This is a great graphic provided by Walsh Brothers shoes. 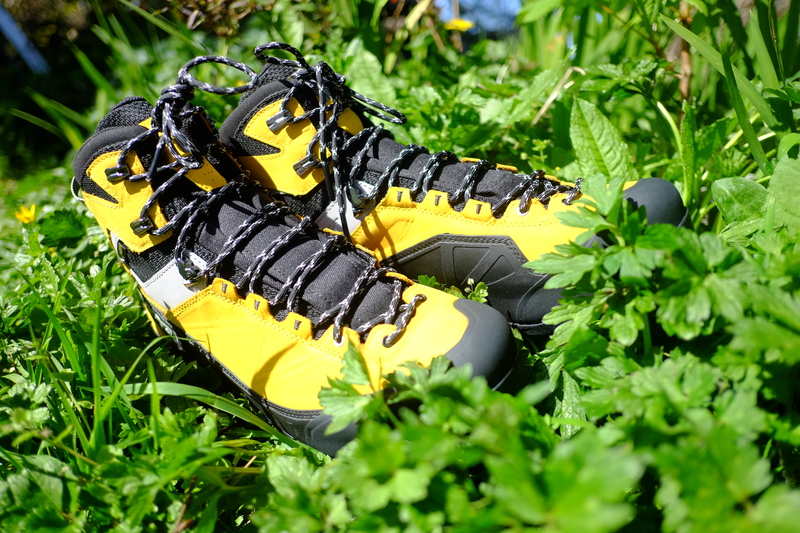 Basically telling you and explaining the basics of hiking/walking boots. What to choose, how to choose. How to maintain, and test fit.